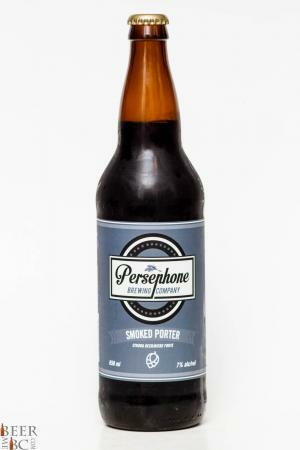 Persephone Brewing Company has jumped on the bandwagon and released a smoked porter. This Sunshine Coast brewed beer appears as a deep and dark brown colour topped with two fingers of dense and lightly lacing head. The smell from this beer is strong with wood smoke. Verging on Rauchbier status the smoke is stronger than you may expect for a porter but a beechwood smoke adds a strong but smooth aspect to the smell. 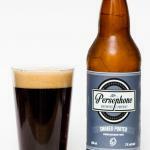 The Persephone Smoked Porter has a fairly big body and a high 7.0% alcohol rating bur remains smooth on the tongue. 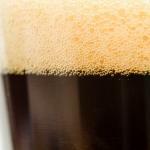 When the flavour first hits the palate a porter-esque taste is apparent with a light chocolate and malt flavour. This initial hit quickly builds into an intense beech wood smoke flavour which continues right through to the finish. This beer is quite nice but leans further to the smoke side than to porter. 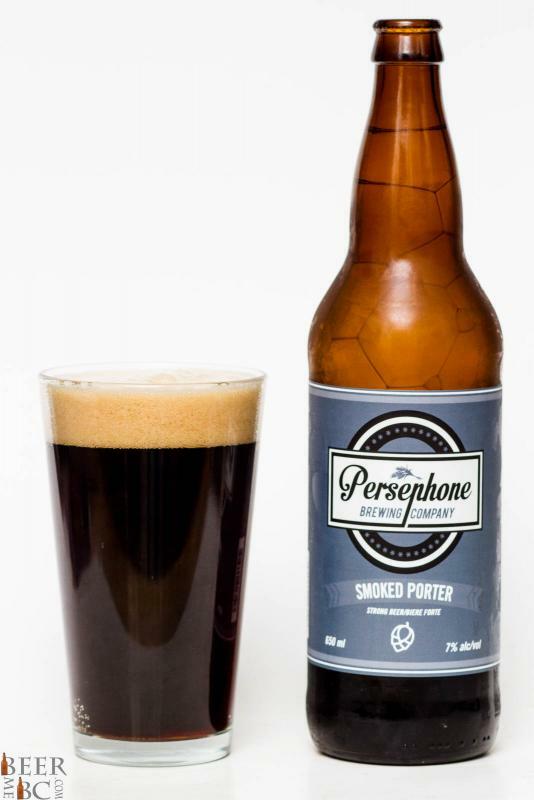 If you like smoke this is a beer for you. If you are looking for the porter side of things this option may be a little far into the deep end.